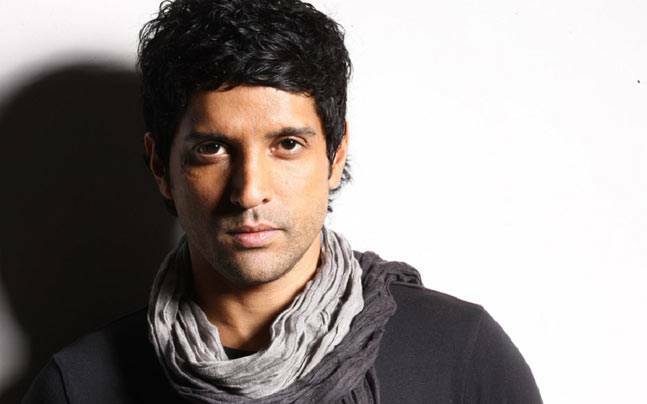 HomeCinemaMasalaA big shoutout to Farhan Akhtar – Bollywood’s Rockstar! 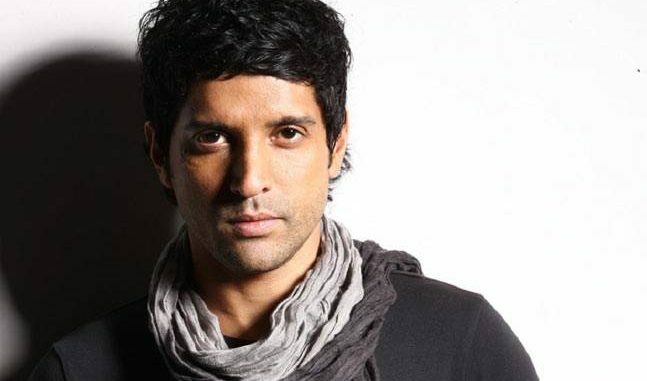 A big shoutout to Farhan Akhtar – Bollywood’s Rockstar! It has been 8 years since Farhan Akhtar landed foot onto Bollywood as an actor. A renowned BTown celeb, Farhan Akhtar has been servicing the entertainment sector as a director, producer successfully and thereafter broadened his horizon by venturing into acting. As an actor, Farhan proved to be a wholesome entertainer who brought to celluloid not only his power packed acting skills, but also his sensational voice and good looks! The multi hyphenated actor created a rage with his debut, Rock On, which connected instantly with the audiences heart. The film has grown to be a cult classic with songs that have proven to be evergreen. Since then, there has been no looking back for Farhan Akhtar who has been on a hatrick of success in the many areas that he contributes to in the Indian Film Industry. Farhan says he has “great memories of all the films” he has acted in. “The films made me understand acting as a craft. I also feel fortunate to have worked with some good directors. So, it has been a great journey so far. I have no complaints,”. An award winning director, who has delivered wholesome entertainers to the audience, a Producer who has backed projects that have been known to set benchmarks and become cult classics and an actor who has given us audiences many characters to remember. A Big shoutout to Farhan for getting us thinking “Aasmaan hai geela kyun”, looking upto the witty Imraan from Zindagi na Milegi Doobara, inspiring as Milkha Singh and intriguing as Sunny Gill from Dil Dhadakne Do. Here is celebrating 8 years of Bollywood’s wholesome entertainer, Farhan Akhtar! More power to you guy!